It’s a pet peeve that I probably bang on about too much, but the world badly needs a consensus on the parameters of Best Films of the Year lists. Obviously, the most sensible solution for British publications is to limit the entries to films released within the UK during the calender year itself, thereby ensuring that no film will appear on the list for more than one year. And yet, some people still feel the need to be different. 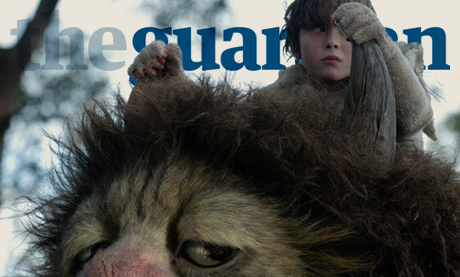 Serial offenders The Guardian have outdone themselves this time around, including on their list both Where the Wild Things Are (released 11th December 2009) and Black Swan (due to be released 21st January 2011). Other highlights of the reader-voted poll include the biting satire of ‘Most embarrassing performance: Mel Gibson in the life of Mel Gibson’ and the pointless provocation of voting Inception both ‘Best Film’ and ‘Most Overrated Film’. I see what you did there. Basically, this is all a very roundabout way of saying that my personal Top 25 movies of 2010 will be online over the next few days.